Home Blogger How to Quick Tip: How to remove Powered by Blogger Attribution from your Blog. Quick Tip: How to remove Powered by Blogger Attribution from your Blog. Ah pissed off from Powered by Blogger Attribution widget....!! 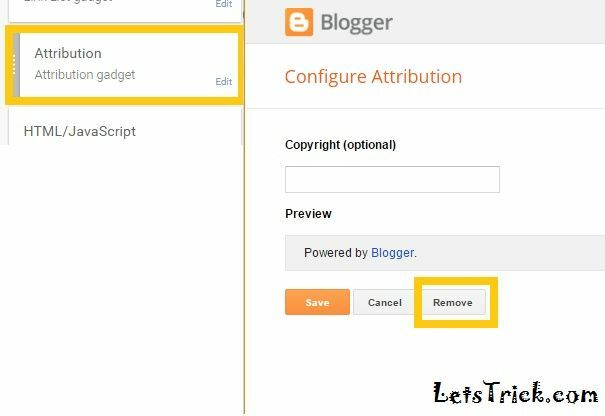 In next few minutes you’ll be free from that awkward “Powered by Blogger” widget because in today we are going to learn how to remove Powered by Blogger attribution from Blog. The reason why I said it awkward because yeah it really not looks good at all. 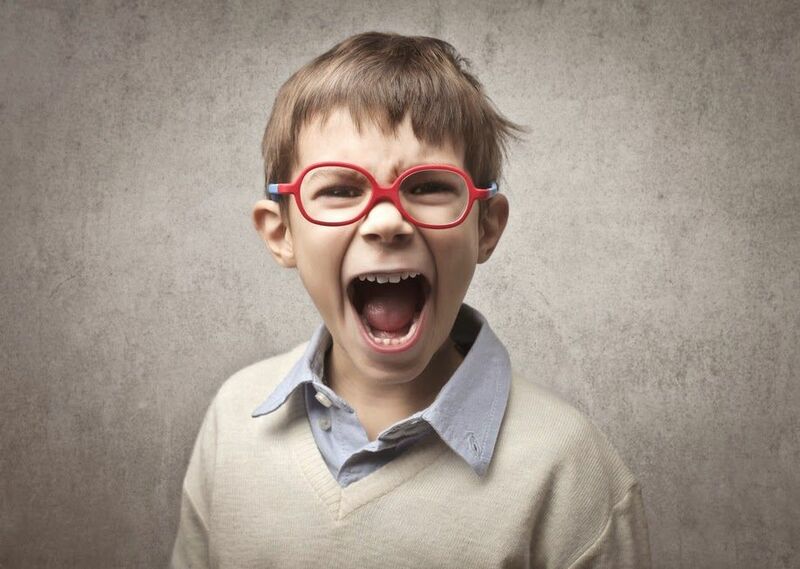 We all design our Website or Blog with feelings and we don’t like anything on it which is not looking good. So that’s the only reason why we want to remove powered by blogger attribution widget. How to remove powered by blogger from my blog? 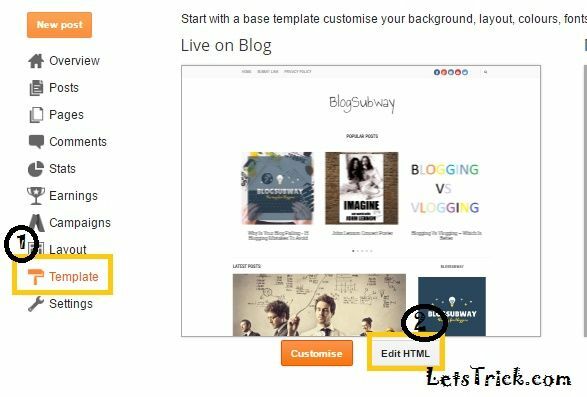 If you are using any free or bought template instead of blogger’s own template then I suggest you to continue with 1st method. In this method we are going to unlock the locked powered by blogger attribution widget. Step 1:- First of all you have to go to Blogger and Sign in. Step 2:- Now go to “Template” section and click on “Edit HTML”. button “Save Template”, click on that. Step 4:- Now a drop down menu will open, click on “Attribution1”. Step 6:- Now you just have to replace ‘true’ with ’false’ in about line. Step 7:- Now just click on that orange “save template” button. “Attribution gadget”, click on that. Step 9:- Wow now you can see the “Remove” option. Just tap on remove option. Actually this method is pretty must shorter than the above one. 10 Awesome Sites to Get Free Stock Photos for your Blog. But if you are using any other template instead of blogger’s own template then you may not be able to search the bellow given code. Step 1:- Login to your Blogger account and go to “template” section. Step 2:- Now click on “Edit HTML”. Step 6:- Now click on “Save template” button. If you are still having any doubts regarding how to remove Powered by Blogger footer attribution widget from you blog then please feel free to ask in comments bellow.